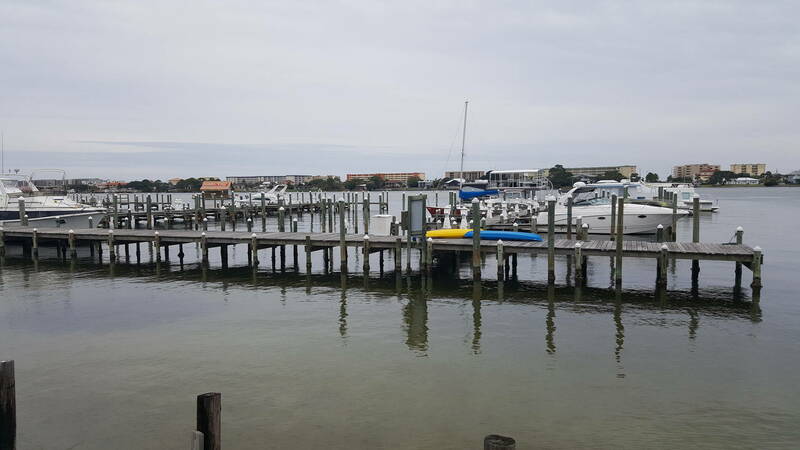 A Gorgeous Gulf Getaway at Legendary Landings Marina Legendary Landings Marina is a fantastic spot for boaters to sneak away to and enjoy the sparkling waters of the Gulf of Mexico. 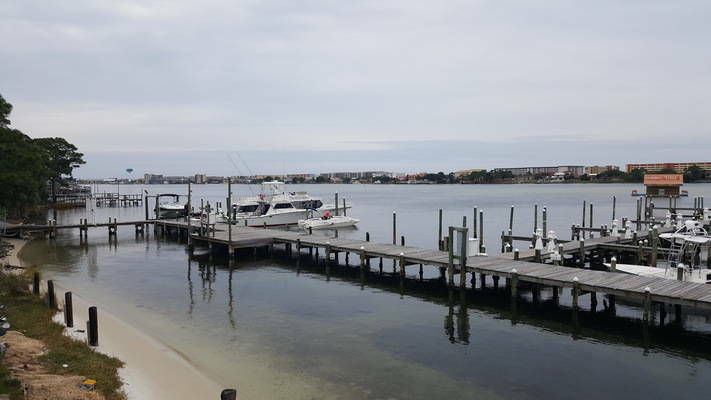 Located in Fort Walton Beach, Florida, this ideal location provides boaters with quick and easy access to both the sound and Intracoastal Waterway. 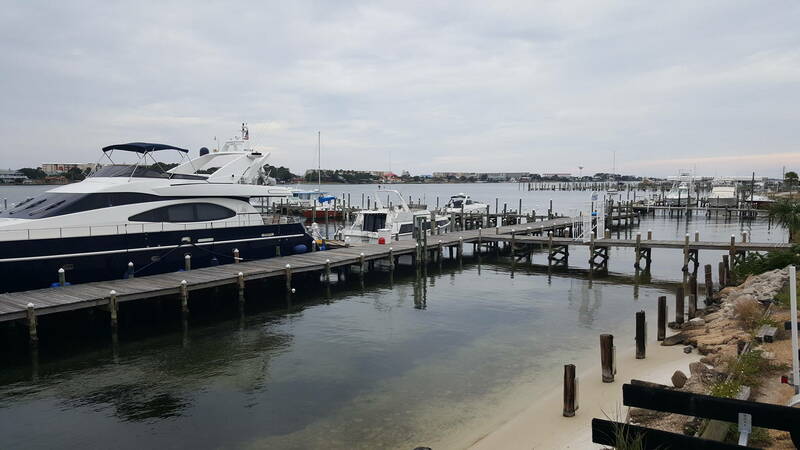 An in-house service and parts department are also situated directly onsite to support boaters in the market. 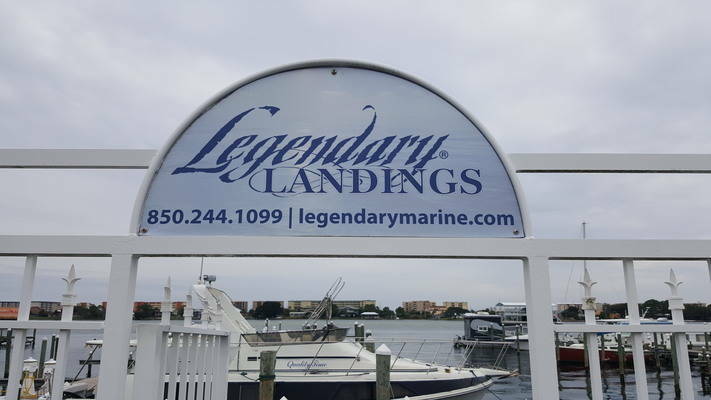 Legendary Landings Marina is a great place to find serenity and some quiet time, but it is also conveniently close to much more in the town of Fort Walton Beach. In town you will find fun shopping and a few upbeat bars with delicious cocktails waiting for you to enjoy. A fully stocked grocery store is only a few minutes away as well, allowing you to grab some essentials for stocking up your galley before heading out for more cruising! Owner shall have protection and indemnity insurance insuring against claims of bodily injury, death, property damage, including damage to Legendary Marina property and structures, docks, piers, or other improvements occasioned by Lessee’s boat or property during any storm or act of God or other loss, in a coverage of not less than $300,000; and hazard insurance covering the boat for its full insurable value. All insurance policies required under this paragraph shall be with companies authorized to do business in Florida and reasonably acceptable to Legendary Assets & Operations, LLC, and each policy shall list Legendary Assets & Operations, LLC, as an additional insured and provide that the policy is not subject to cancellation or reduction in coverage except after 30 days following a written notice to Legendary Assets & Operations, LLC. Lessee shall deliver to Legendary Assets & Operations, LLC certificates evidencing the existence of insurance and compliance with this paragraph. If Slip Lessee fails to acquire or maintain any insurance, or provide any certificate required by this paragraph, Legendary Assets & Operations, LLC may, but shall not be required to, obtain such insurance and the individual Slip Lessee shall reimburse Legendary Assets & Operations, LLC for the costs of premiums of such insurance within 10 days of a written request for reimbursement. 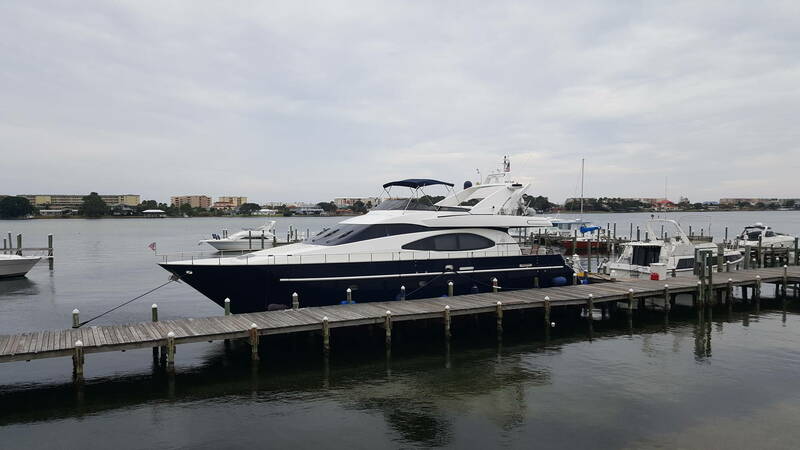 Owner acknowledges that any third party performing work on the Vessel shall be required to demonstrate to Legendary Marina that such person has the appropriate insurance prior to performing such work. Disclaimer. This agreement is for the use of the Slip which is subject to the Facility’s submerged land lease. This agreement does not, nor is it intended to create a bailment of the Vessel. Control of the Vessel shall remain in Owner at all times even though keys to the Vessel are left with the Marina office. Inspection of docks and the berthed Vessel by the Marina and any emergency aid to Vessel shall be considered as an accommodation to Owner from which no duty arises. 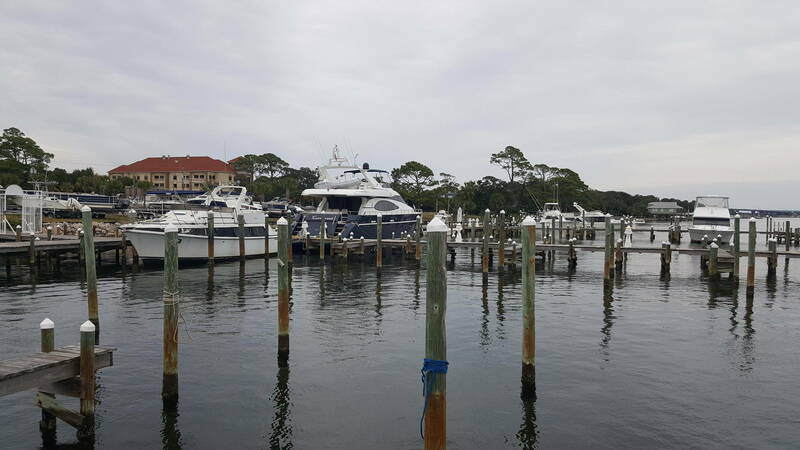 Legendary Marina has no responsibility to inspect mooring lines or to move Vessel from its respective Slip. Legendary Marina shall not have any liability for the interruption of utilities and/or the disconnection of the Vessel from electrical power. Owner will require all contractors hired by Owner to accomplish work on Vessel to execute a “Contractor’s Agreement” with Legendary Marina and to comply with all insurance requirements contained therein prior to the commencement of any work and each individual employee of the contractor must sign a general release. Owner shall request and receive permission from Legendary Marina prior to commencing work on Vessel while on Legendary Marina premises. 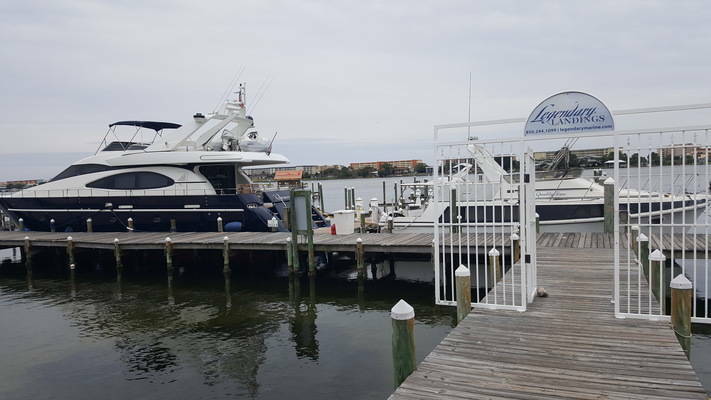 Legendary Marina does reserve the right to assign Owner any suitable space within the Marina and to relocate the Vessel as may be necessary for whatever reason. Legendary Marina shall not be liable for any loss or damage to the Vessel, or its contents or appurtenances, whether contributed to by the negligence of Legendary Marina, its employees or agents, other vessels or their operators or otherwise, except for gross negligence or willful and intentional harm caused by Legendary Marina and its employees.